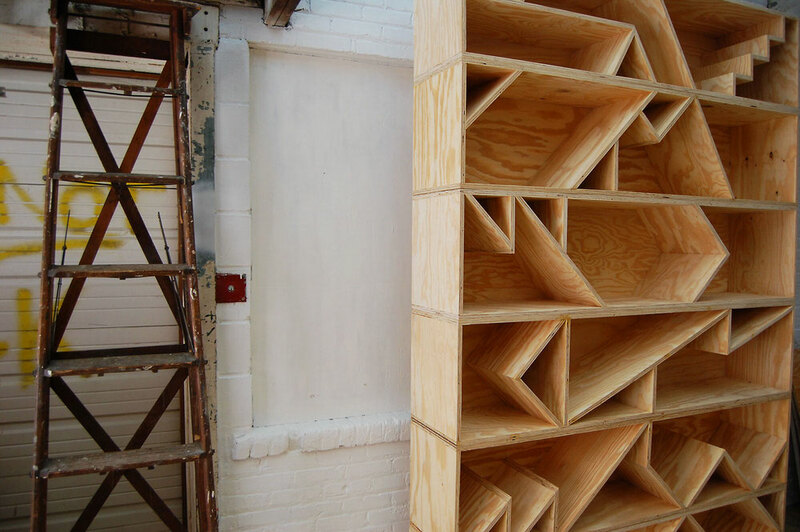 Made from unfinished plywood, there’s a raw feel to this jagged yet meticulously crafted piece by RO/LU. 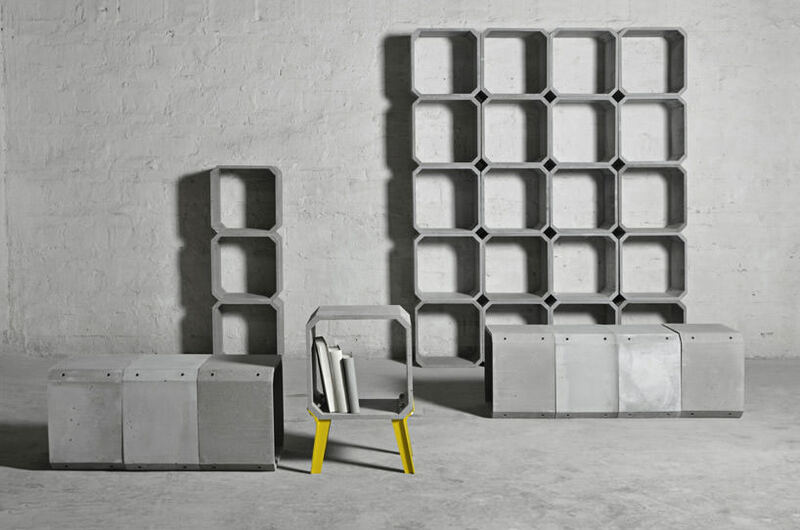 The somewhat chaotic shelf is composed of seven stacked volumes, which can be used as freestanding benches when desired. 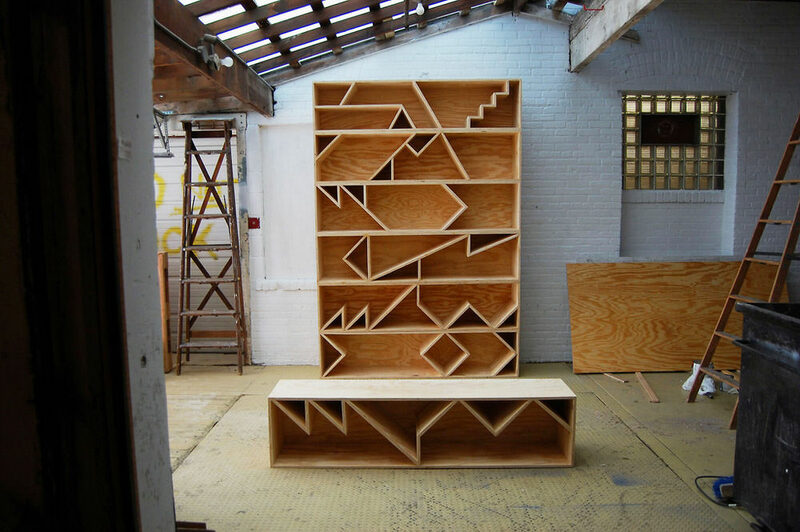 There is continuity between some of the stacked benches, with shelving dividers lining up at certain points, but as a whole the angular voids offer little in the way of symmetry and require the user to carefully select which of their possessions to keep in which cell. 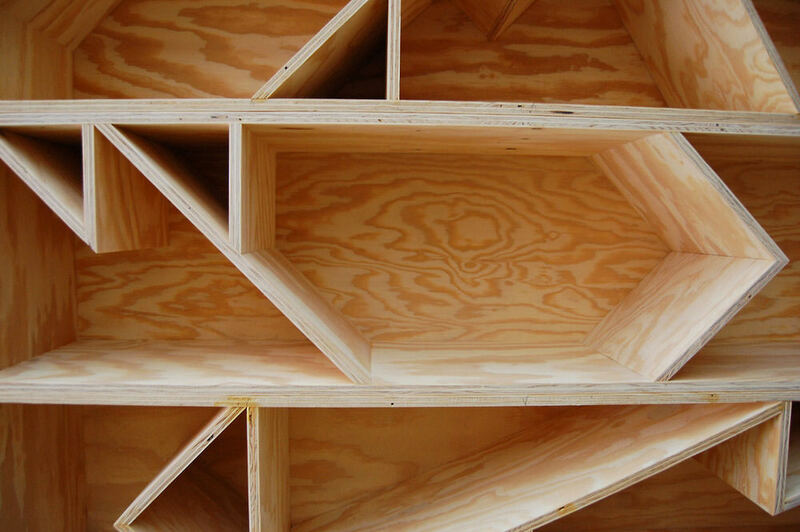 The irregular format of ‘Seven Stacked Benches’ is akin to a design we’ve seen previously on Homeli: The ROOM Collection by Kyuhyung Cho and Erik Olovsson. 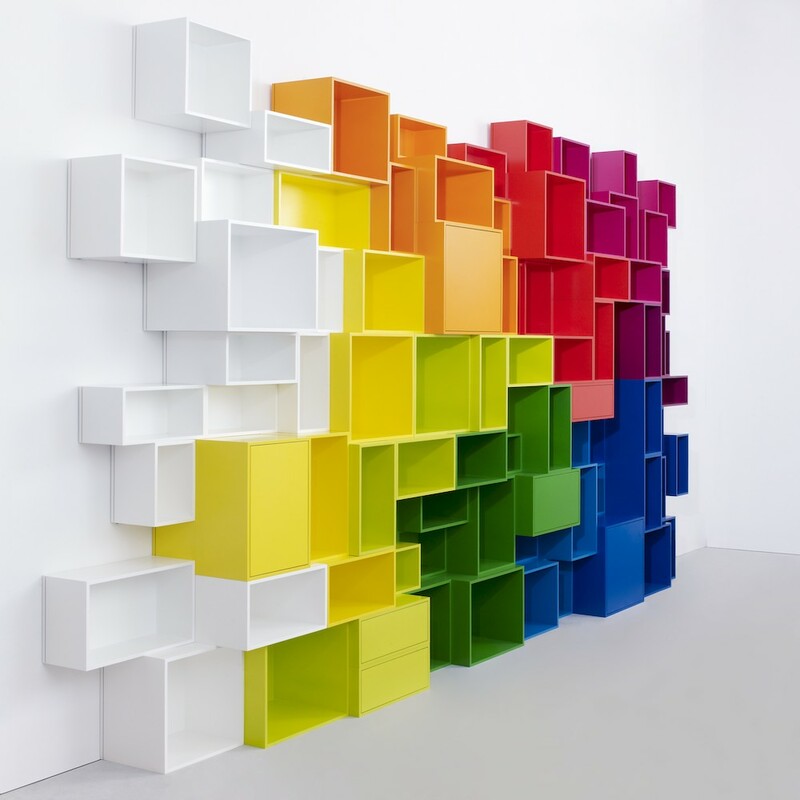 In this modular set, shelf compartments of various shapes can be built up, much like children’s toy blocks, to create a more customised unit. 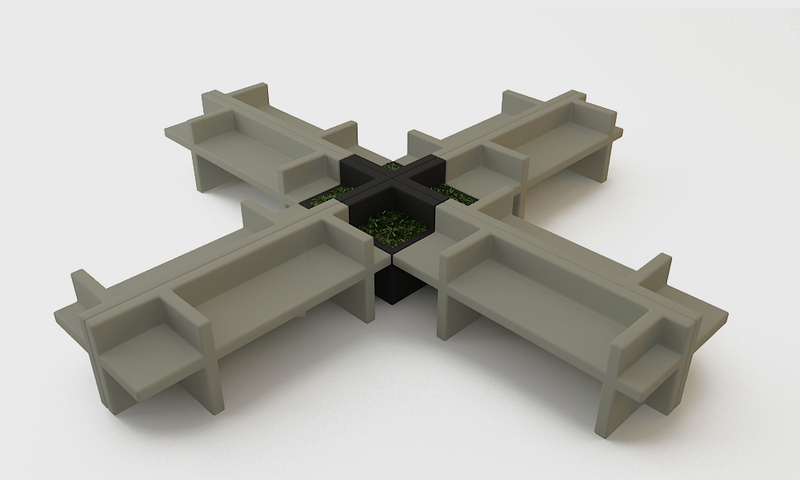 Although there’s nothing stopping the user from stacking RO/LU’s ‘Seven Stacked Benches’ in other configurations, such as in a stone henge structure, if they so wished. 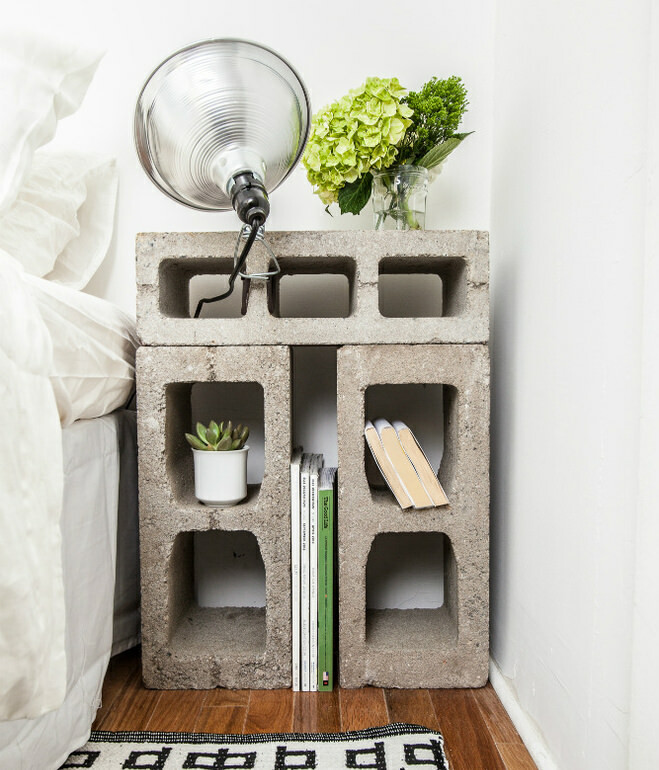 As is the case with most rectangular objects, each of the individual shelf modules can also serve as a bench. 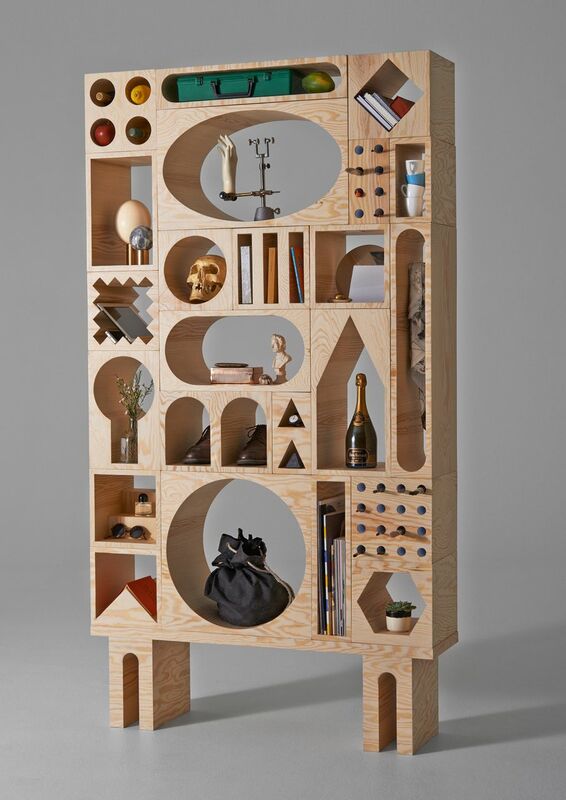 In fact from the title of the piece, RO/LU would appear to think the shelf functionality of the piece as secondary, but in my opinion this is massively underselling the uniquely compartmentalised design.